We are proud of the richness in heritage and diversity that exists at Longfellow Middle School. 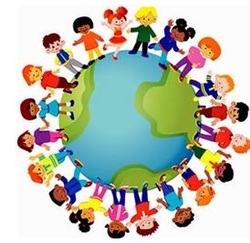 The International Parents Network (IPN) offers a warm welcome to all families and provides an opportunity for families with similar ethnic and cultural backgrounds to connect with each other. Based on interest, we will organize a few gatherings throughout the school year for families to get to know each other and the LMS community. If you are interested in learning more, please complete the following questionnaire.